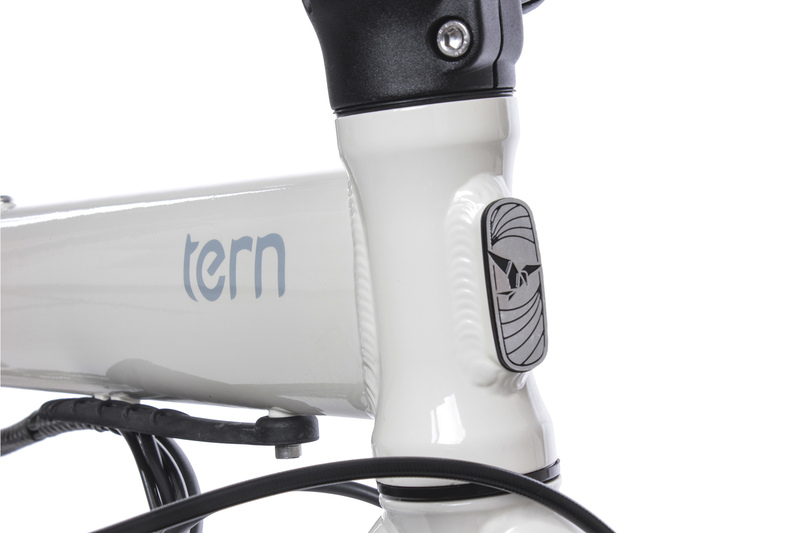 You’ll always be prepared with this high-capacity floor pump hidden inside your seatpost. 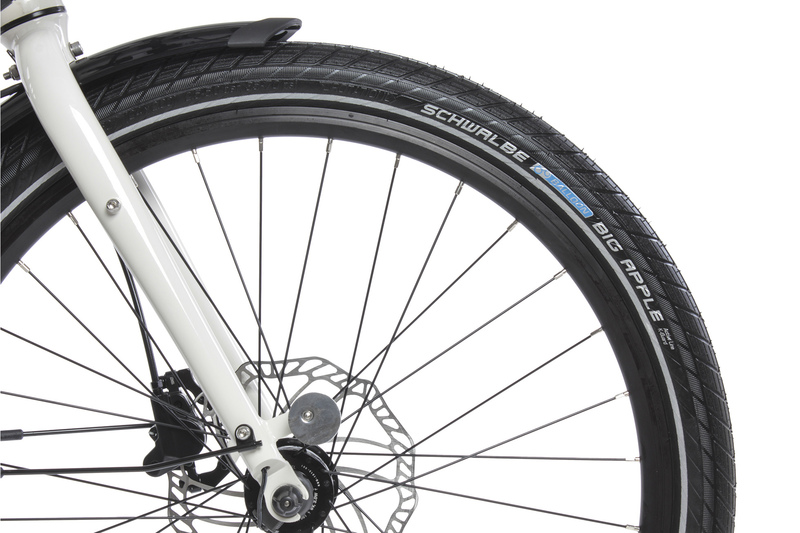 A true floor pump, it delivers a much higher volume of air than traditional mini-pumps, and the pumping action is easy—great for those high pressure or large volume tires. 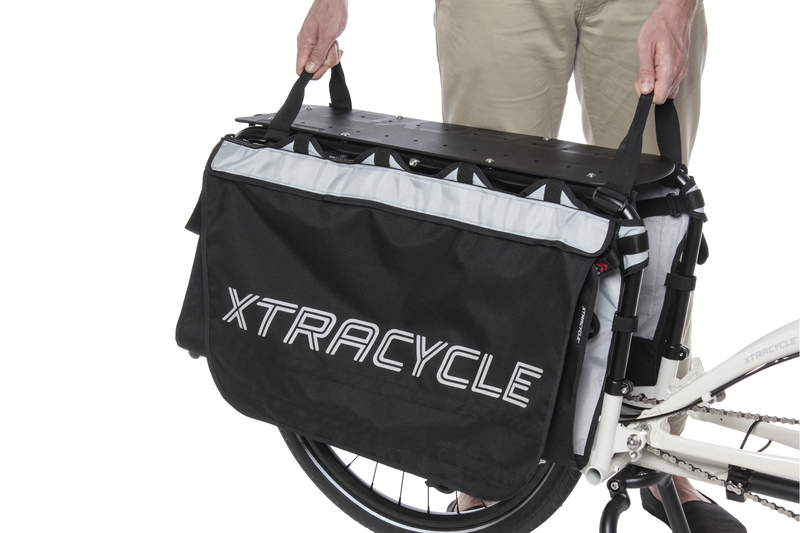 These adaptable bike bags each feature a capacious cargo bay, an all-weather lid and a FreeLoader™ sling is designed to wrangle bulky things like surfboards. 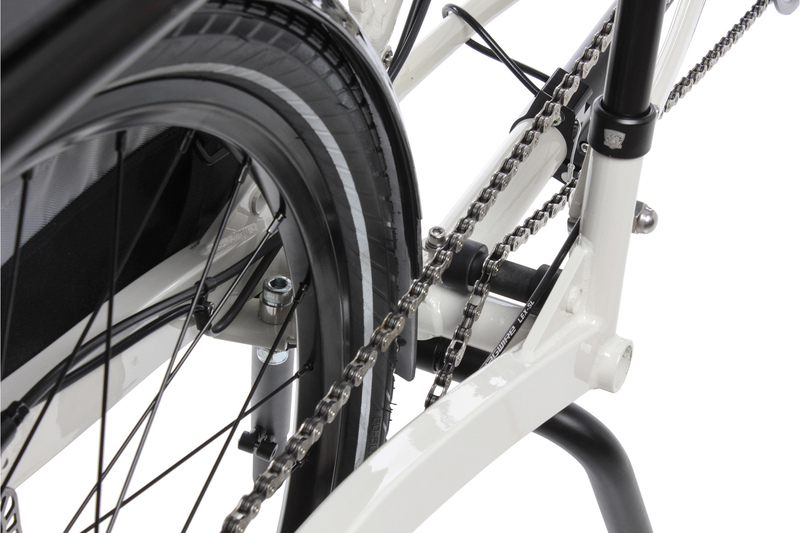 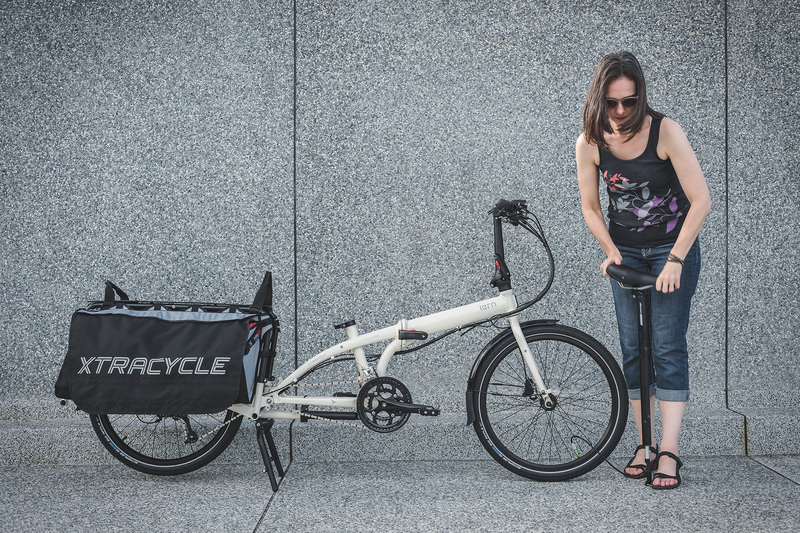 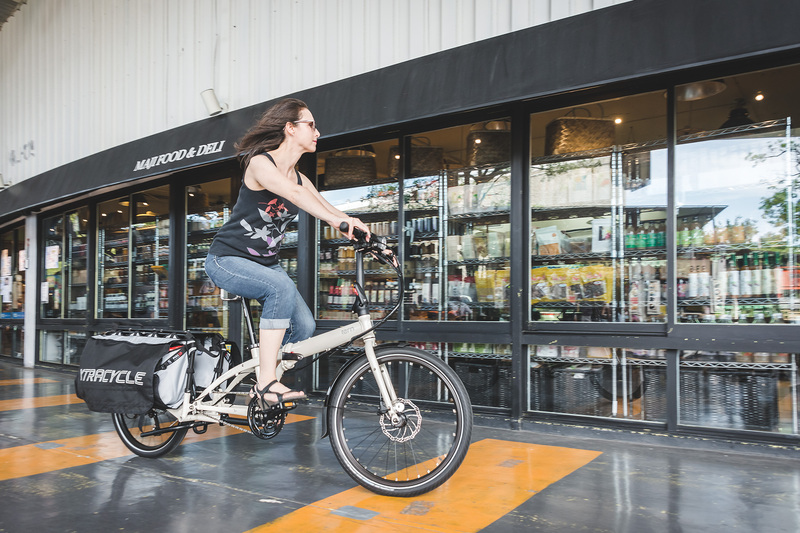 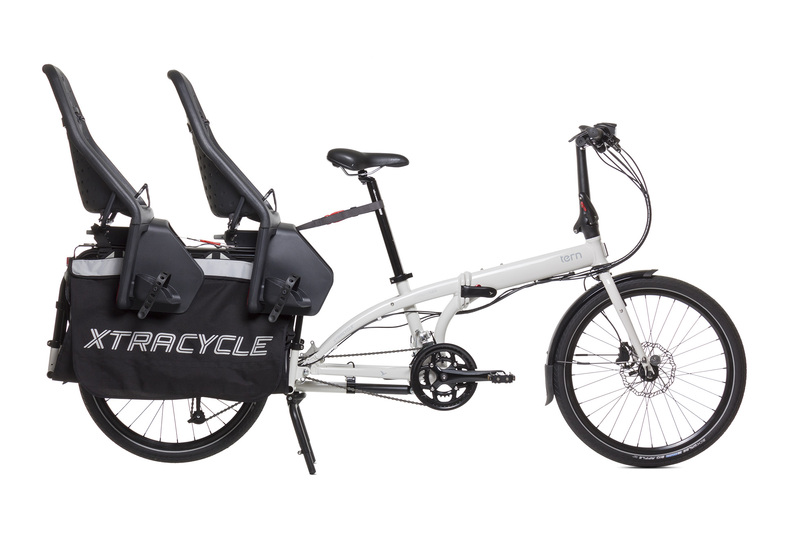 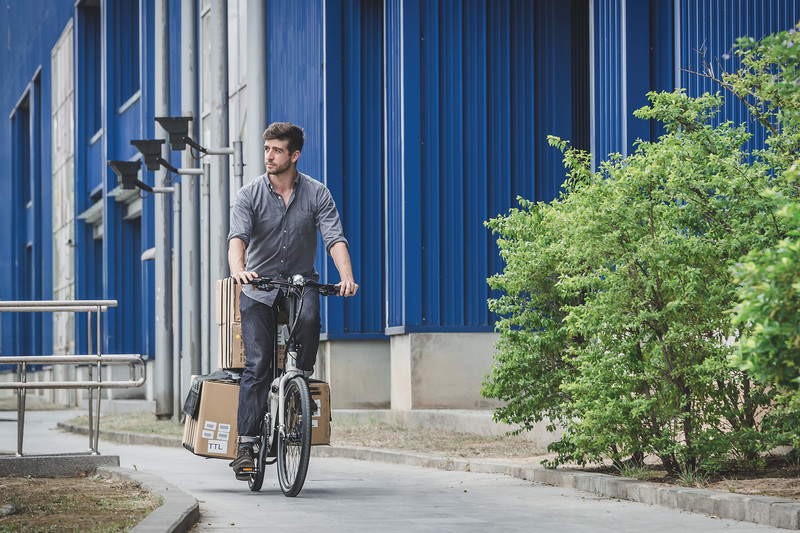 Built on 15 years of cargo-bike experience, the Leap is designed to be super strong and torsionally rigid so it won't flex or break under heavy loads—at any speed. 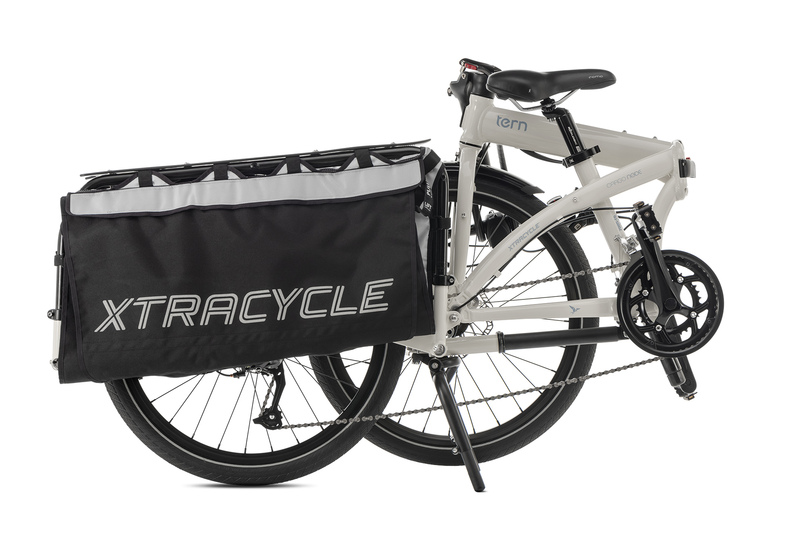 This bike is the long-awaited solution for people who need (or really, really want) a cargo bike but don’t have the space to store it. 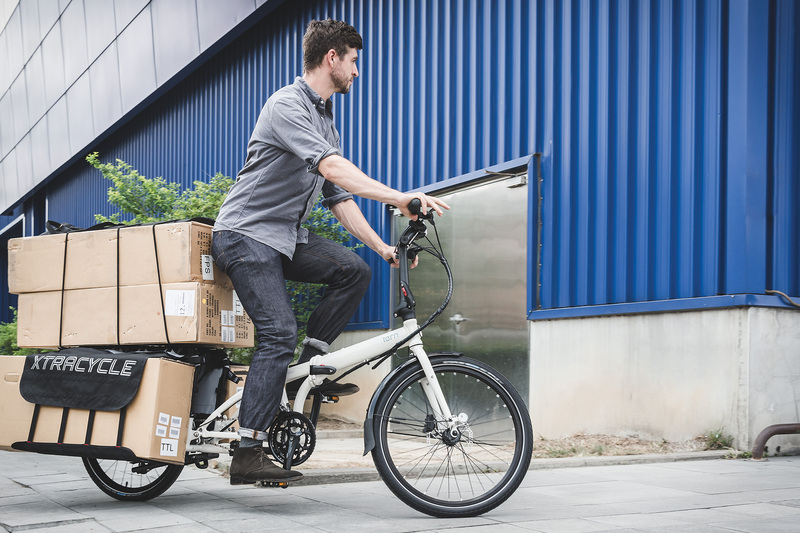 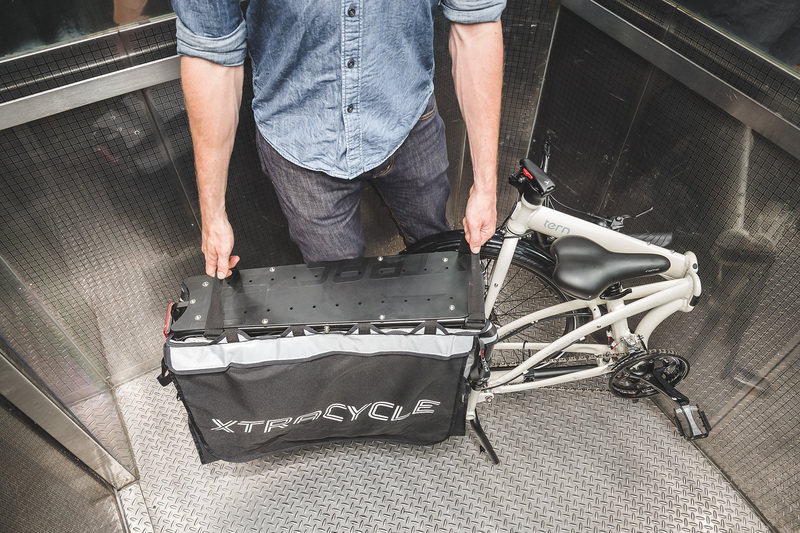 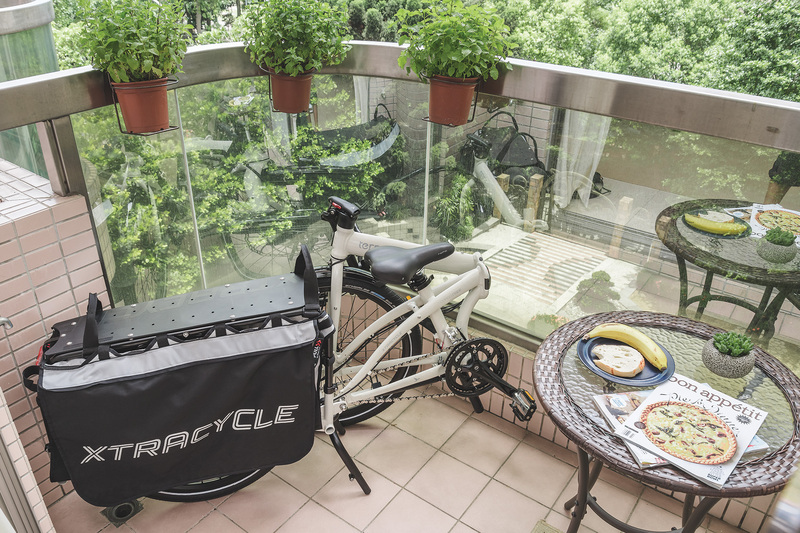 This folding cargo bike could help city dwellers finally ditch their cars. 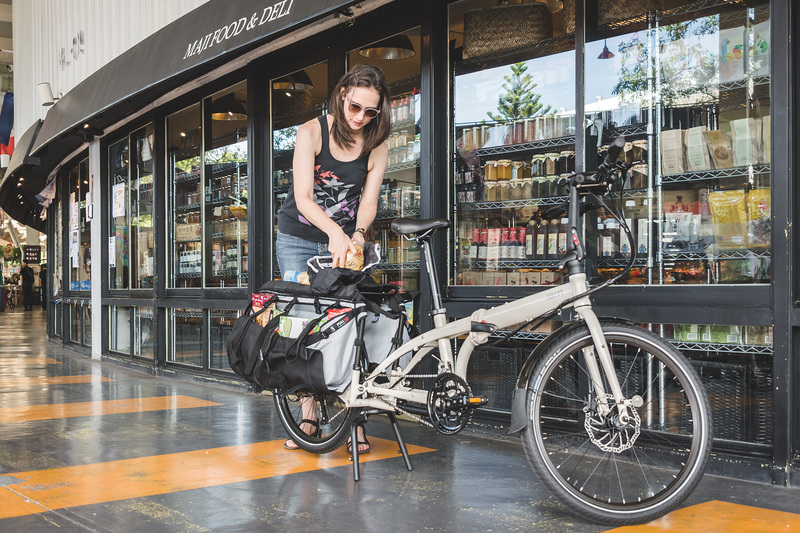 The Cargo Node is like a modern day pack horse, only better—it can fold down to a third of its original size in 10 seconds.